This post originally appeared in the PASA Newsletter. Over the years, I have attended many of my son’s athletic events. At a recent game, I started to think about the value of our coaches and their distinctive leadership styles. As I sat on the hard bleachers, I listened to the coach addressing his players. Watching him pace across the field, I pondered about how he was truly “on stage” for everyone – the players, parents, friends, other coaches. Throughout the game, the coach provided feedback, gave directions, celebrated successes, and also offered criticism. It was all very public and at times very loud. That public performance can have both positive and negative effects on the participants. Fans and players celebrated when one team member made a great pass, scored a goal, etc. However, when a team member made a mistake, the criticism was also very public. At one point in this game, a parent visibly cringed as the coach loudly corrected her child. During the half-time sideline break, the players gathered around the coach as they caught their breath and drank some water. From where I was sitting, I could see the back of the coach as he addressed the group. I watched the players’ body language while he was talking. What was he saying? How did it make those players feel about their talent and effort? How did the players feel about themselves individually and as a team? What kind of relationships does the coach have with the individual players? Does he know the players’ personal strengths and opportunities for growth? Does he genuinely like this team and his work? During that short game, I made many inferences about this coach and his style. As I was watching this game, I also made connections between myself as a leader and this coach. What inferences are my stakeholders making about me? As leaders, we are almost always on stage. Our stakeholders notice when we show up, and when we don’t. They know when we support one activity/cause and fail to support another. They see when we are on our phones and when we are truly participating in a task such as professional learning, status meeting, etc. They hear what we say, and what we don’t. They know when we are celebrating successes and when we are criticizing. When I talk with teachers or leaders in small groups, I am still on stage. What I say to them could be said to many others – much like a coach talking to his team on the field. Not only are we on the physical stage, but we also have an on-stage social media presence. Am I being equitable in promotion of our students’ events? Am I sharing ideas to help others learn? This adds another layer of visibility. Thinking about how this coach celebrates his players’ successes…Are our celebrations public and private? Do our stakeholders have enough feedback on their work? Am I blatantly (or inadvertently) publicly criticizing their work, talent, or effort? We meet with our teachers and leaders regularly…often providing the “half-time” motivational speech. How do they feel about what I say to them? How do they feel about their efforts and talents? Am I motivating them? Am I celebrating their successes? What would an onlooker say about their body language if they could view the interaction in the same way I viewed the coach at half-time? What are my relationships like with our team members? Do I know their strengths and opportunities for growth? How can I develop stronger relationships with our stakeholders? How do they feel about themselves, their contributions to the team, and the team as a whole? I come back to an idea I have often considered. It is not always what we say, but how we say it. How am I communicating with my stakeholders, both verbally and non-verbally in the physical and digital space? How do they feel as a result of those communications? As others observe me in my role, what do they see? 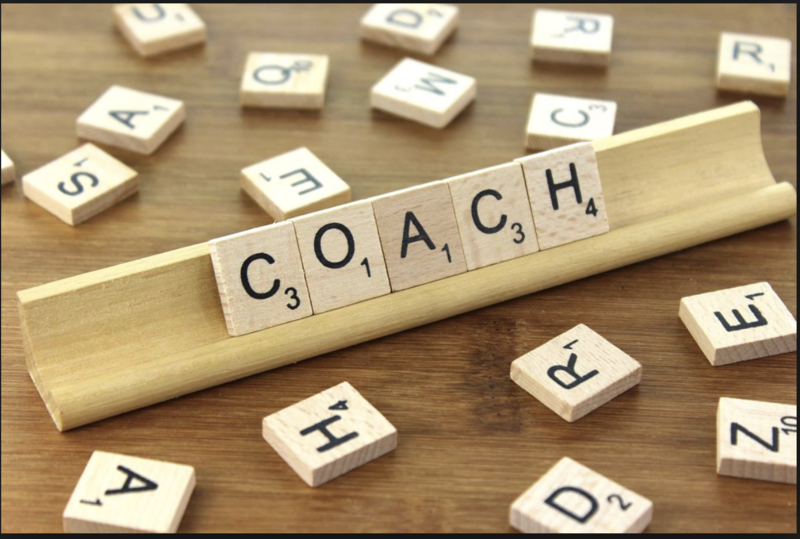 What kind of coach am I?